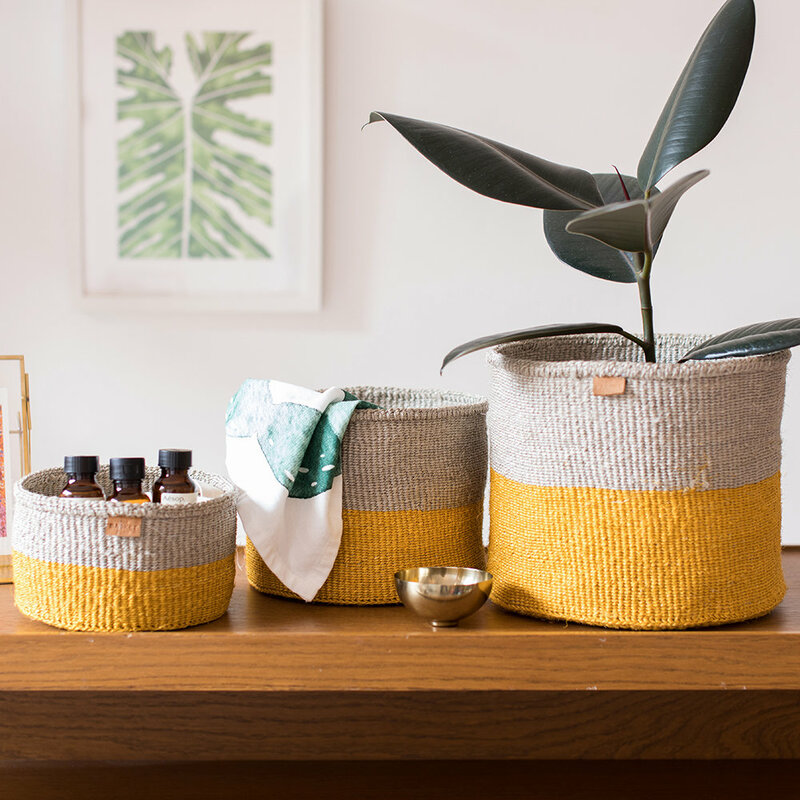 Ethically made, effortlessly stylish. 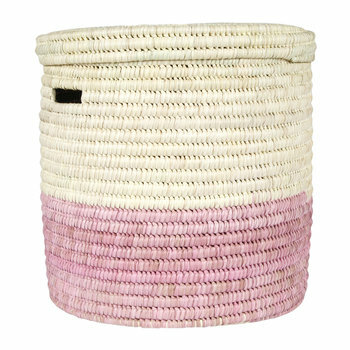 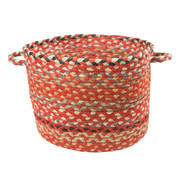 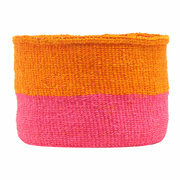 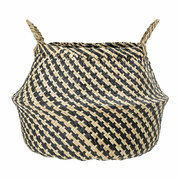 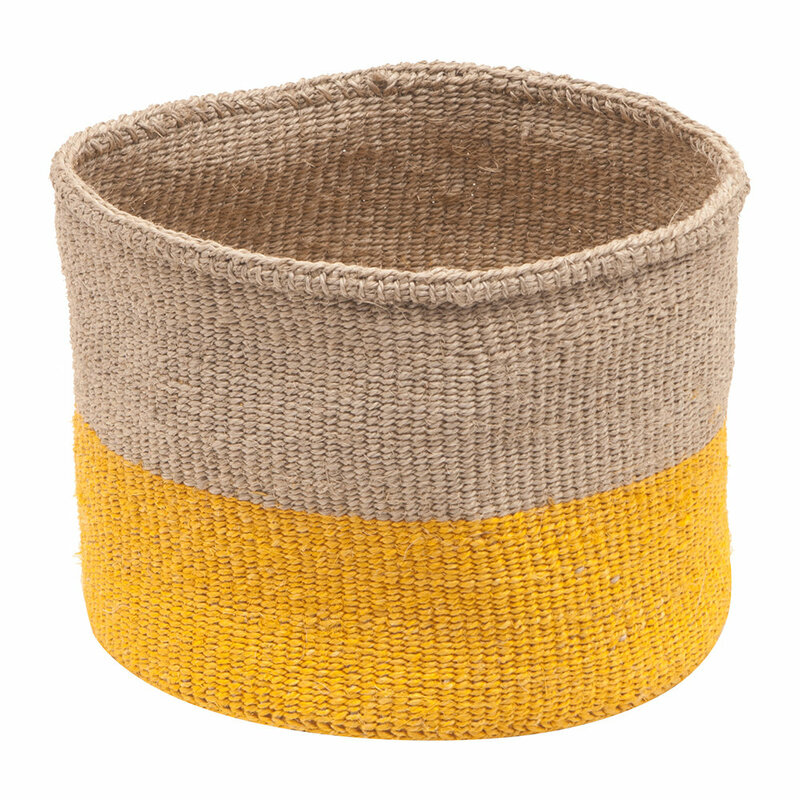 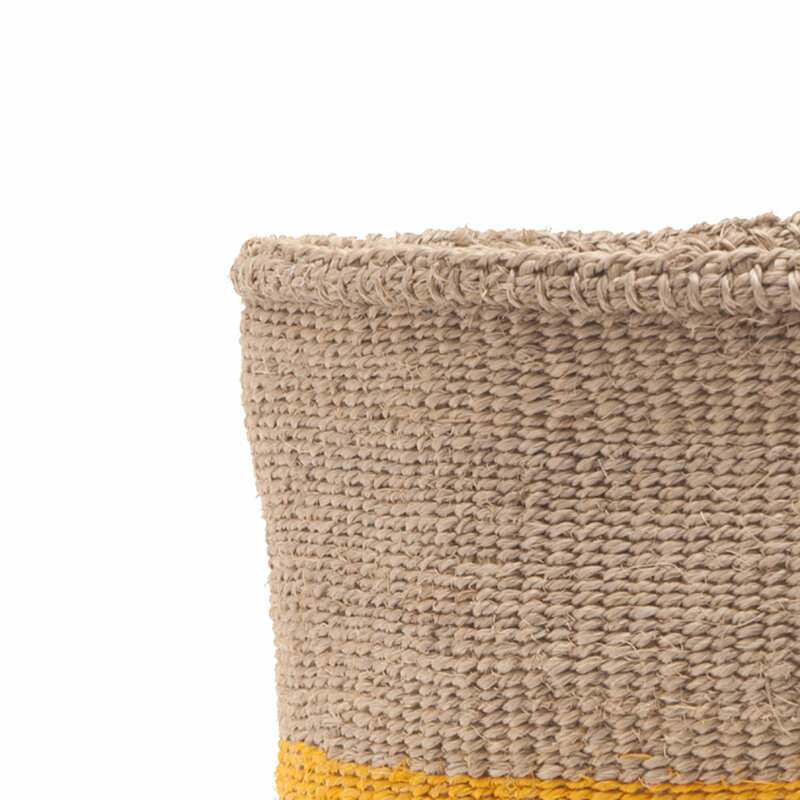 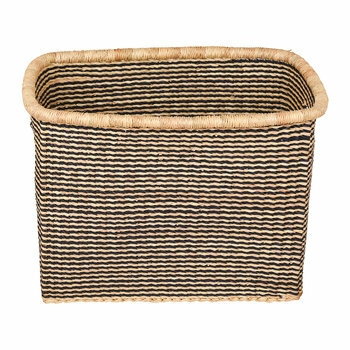 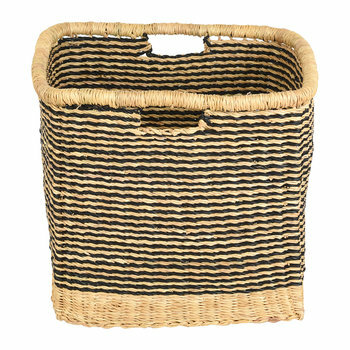 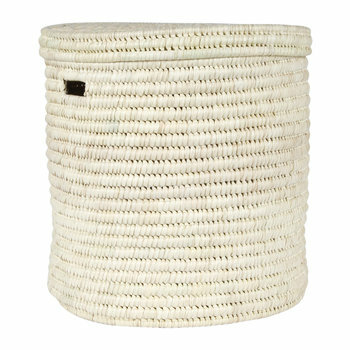 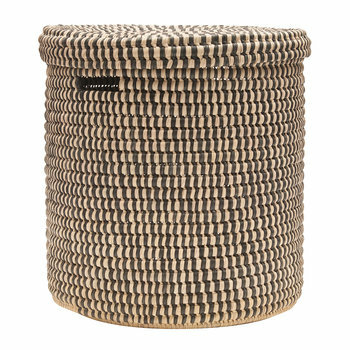 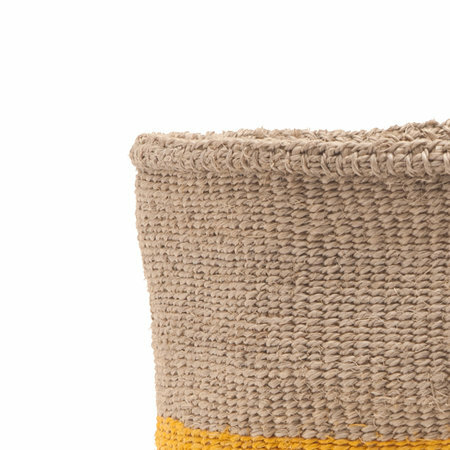 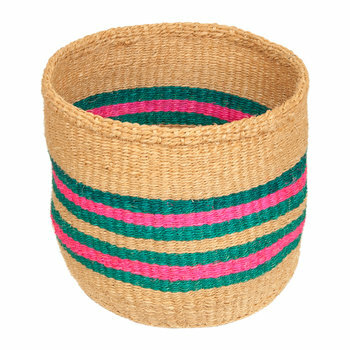 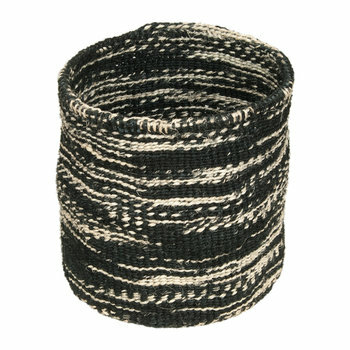 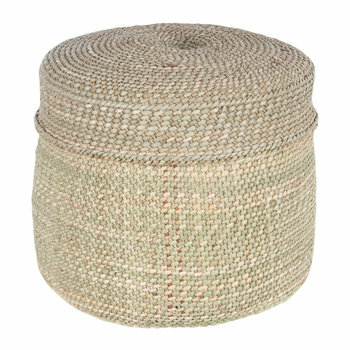 This storage basket has been hand woven in Kenya, and comes with a thank you note from the weaving cooperative that made it. 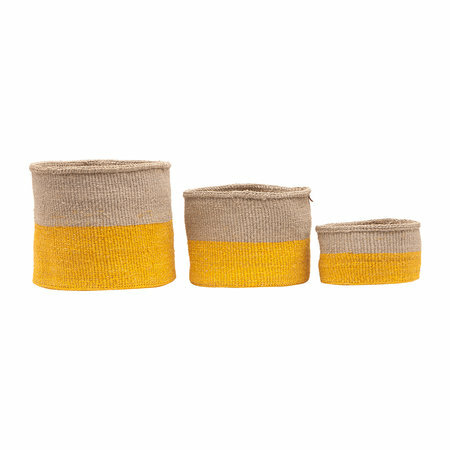 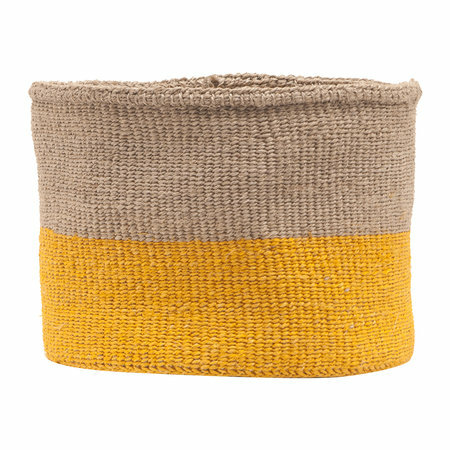 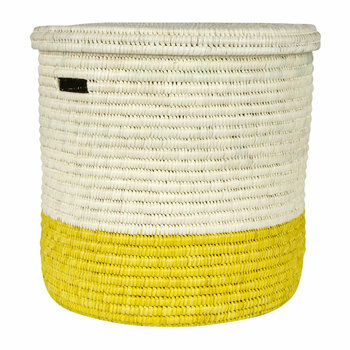 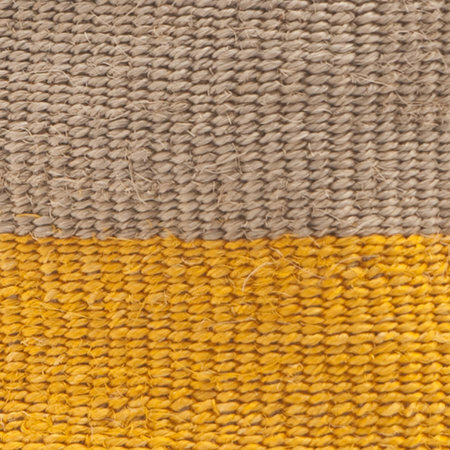 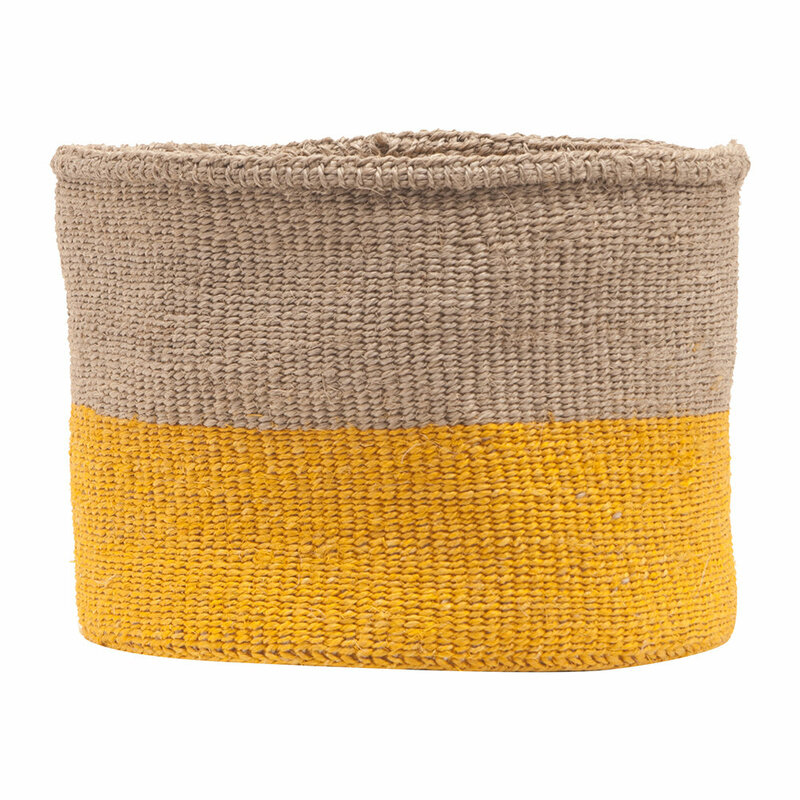 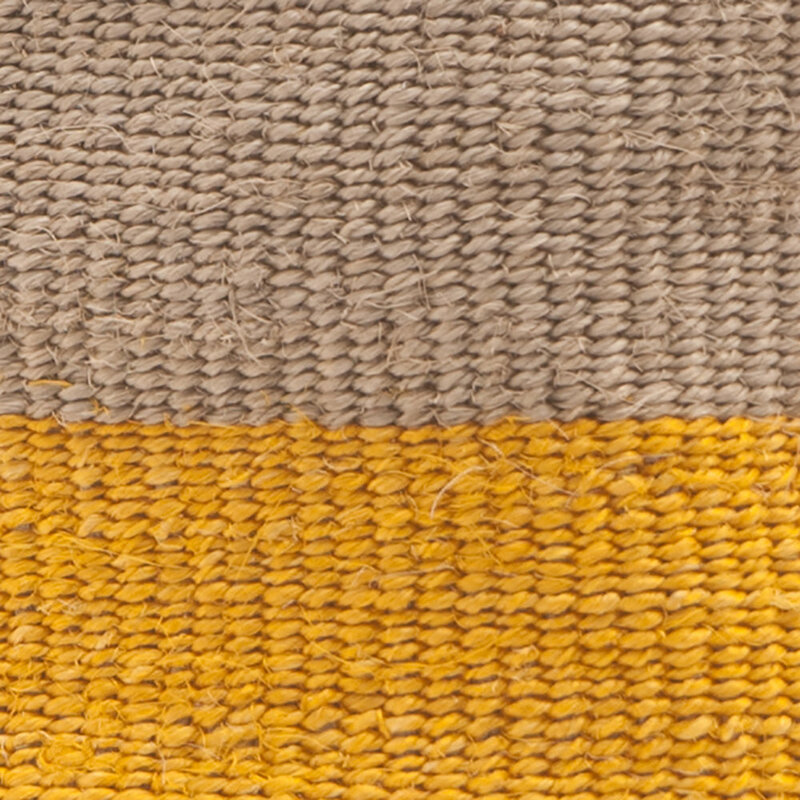 Ideal for storing toiletries, pens, pencils or trinkets, its sunshine-yellow hue adds a little brightness wherever it’s placed.